Transition Design — Understanding that change must be embedded in our designs for the built environment due to the sociological and ecological impacts of social injustices and climate change. Ultimately, this research seeks out liminality and not only asks what urban planning and design looks like in these space, but it also asks how should we plan for liminality? Currently, my research is focuses on the three communities below. Colonia-Lab focuses on developing socially- and environmentally-just proposals for U.S./Mexico colonias through community-based and community-inspired research projects. This research is conducted in conjunction with key colonia-based organizations to assist colonias in improving their built environment. Comunidad is examining the scope of flooding in Rio Grande Valley colonias—particularly related to hurricane risk. Following resident concerns, we are exploring the possible social injustices that stem from traditional green infrastructure projects and developing colonia-appropriate practices. Boricua-Lab focuses on rebuilding marginalized communities throughout Puerto Rico following Hurricanes Irma and Maria. Emphasizing historic and systemic injustices leveled at Puerto Rico, community-based planning and design aims to empower residents through the act of decolonizing the built environment. Comunidad is examining rurally-based efforts to decolonize the island through agriculture, food, and autonomous design. These collectives, known as Centros de Apoyo Mutuo (CAMs), are taking a stand against unequal treatment of Puerto Ricans after natural disasters. Denver-Lab focuses on the gentrifying neighborhoods of Westwood and RiNo in Denver. 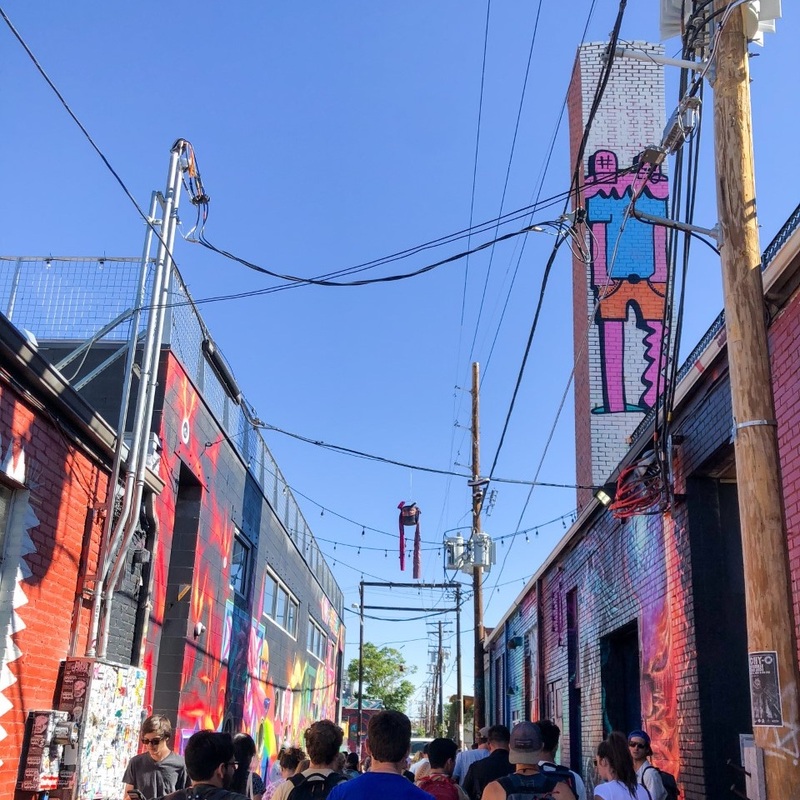 Historically Mexican-American and African-American, these communities are slated for improvement and development by the City of Denver through numerous capital investment projects; however, residents fear that such investment will lead to gentrification and displacement. Comunidad is working with CEDaR at CU-Boulder to examine the intent behind capital investment projects and asks whether these green infrastructure efforts are contributing to gentrification.